After the success of last years' auction, Barrett-Jackson is coming back to Reno, Nevada. This weekend (July 31st-August 2nd), Barrett-Jackson will be hosting their world's famous auction in the "Biggest Little City in the World". I love seeing what's up for auction and picking my favorites. But like I said last year, Reno's auction lacks a certain oomph. This years' docket is much like last years- a lot of American vehicles and not a lot of vehicles within the last 14 years. Maybe in a couple of years, when Barrett-Jackson has been established in Reno, some more exotic goodies will roll on the auction block. Until then, here's the first part of my 16 picks. Lot 6 has a 1962 Chevrolet Corvair parked in it. 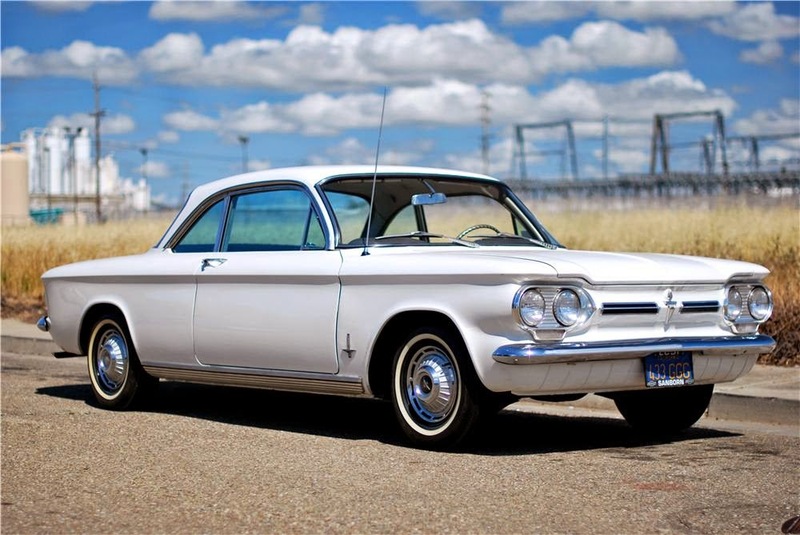 This Corvair is a carefully maintained, one-owner classic that was repainted during its life. Powered by a 145cid flat-6, air-cooled engine. Located next door to the Corvair, is a 1973 Mercedes Benz 450SL Covertible in Lot 7. 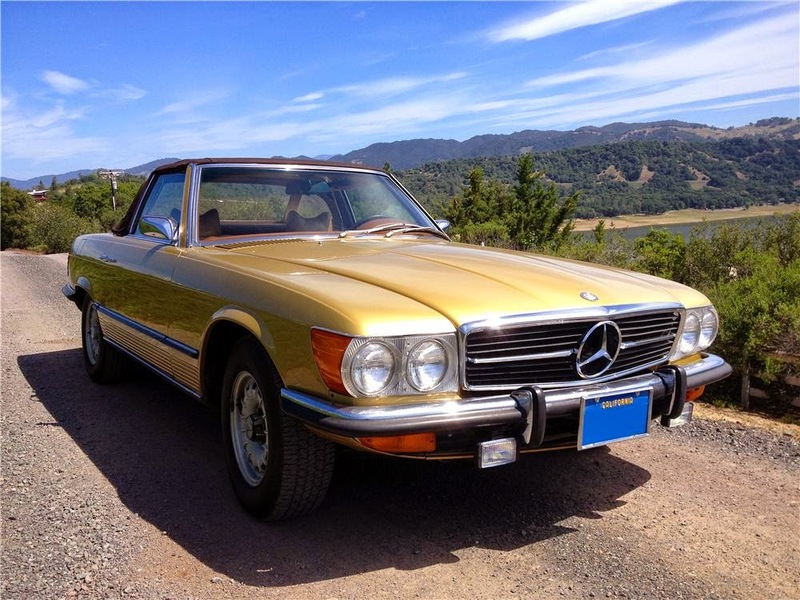 This gold and tan Mercedes SL 'vert is a beautiful original California car that has a matching hardtop. It also comes ready to drive with a brand new soft top. A 1969 Volkswagen Beetle is currently occupying Lot 11. 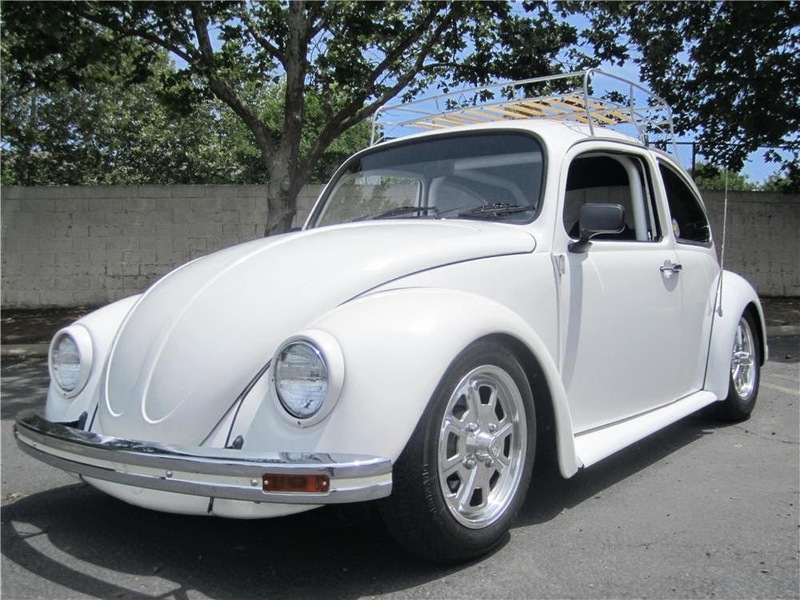 This beautiful 1969 custom Bug was inspired by Southern California styling and a race influence. This wonderful vehichle is a joy to drive with disc brakes and dual carburetors. No area was untouched to attain a one-of-a-kind vehicle. 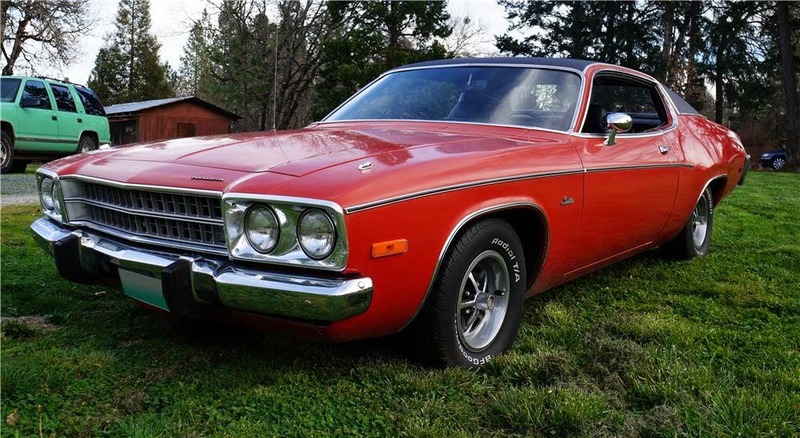 Next on the list, 1973 Plymouth Satellite is located in Lot 14. This Satellite is an all original survivor without any rust. (Side note: very impressive). However, the paint is wearing thin in some parts of the car, and some fisheye scratches in spots where previous owner touched up. Parked in Lot 24, we have a 1926 Chevrolet 1 Ton Pickup up for auction. 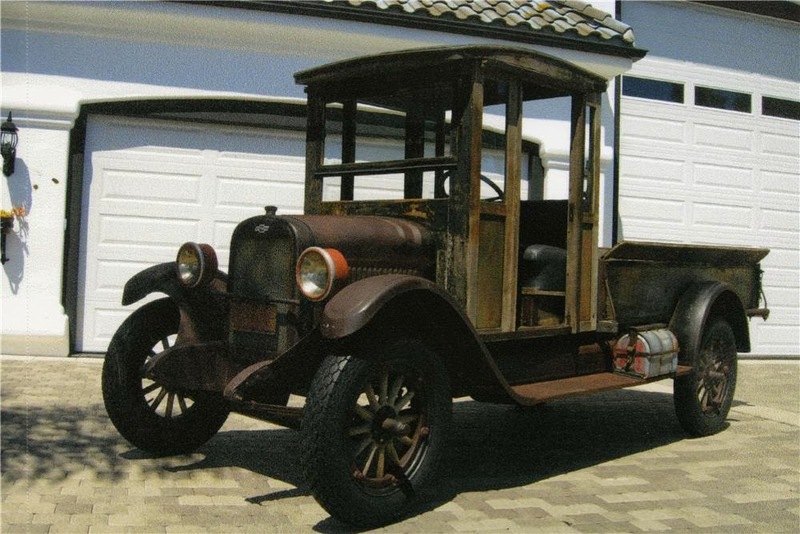 Originally from a private collection, this truck was preserved in its original condition over the past 88 years, and... it has 8,800 original miles. 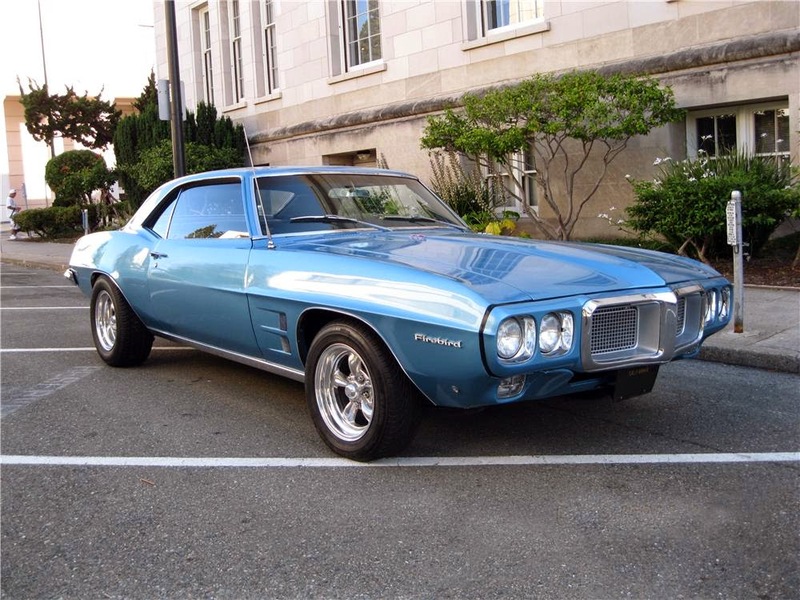 Residing in Lot 45, expect to find a 1969 Pontiac Firebird. This is a California car with a 350cid engine, Turbo 400 transmission, factory air conditioning, factory front disc brakes, power steering and a new interior. Stationed in Lot 48, there is a 1954 De Soto Firedome. 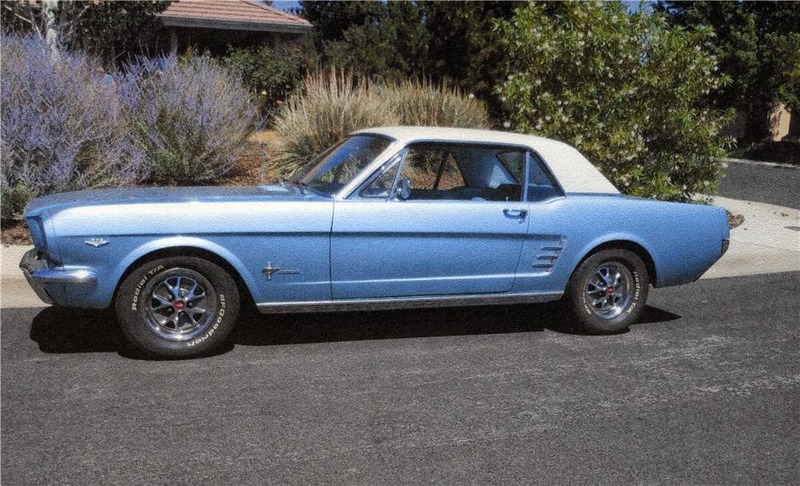 This 'dome has a 275 Hemi V8 engine, Powerflite automatic transmission, and was purchased in Reno with "Wager in Reno" dealership badge on the trunk. Also has new paint, chrome accents, and interior. 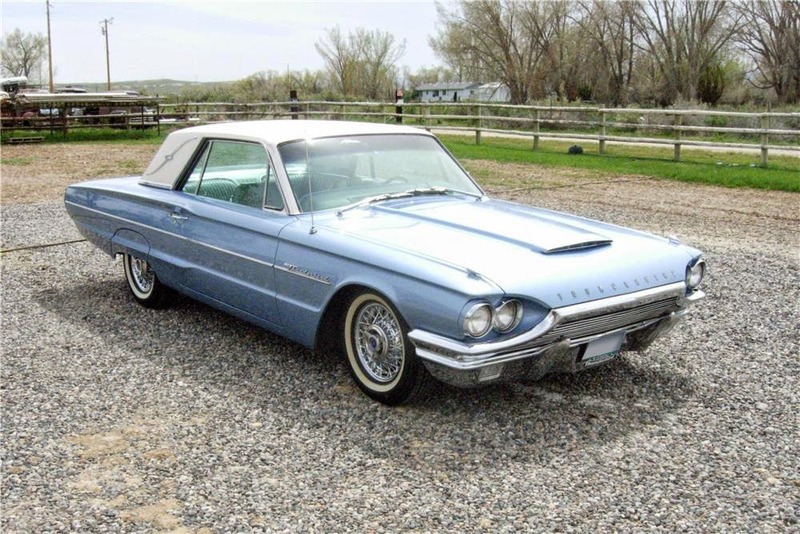 Halfway through the list, at number 8 (also located in Lot 50), there's a 1964 Ford Thunderbird. This Thunderbird was fully restored from the ground-up, and that's always a great thing. Parked next to the Thunderbird is a 1966 Ford Mustang in Lot 50.1. The body has been restored and upholstery redone to stock. Landau top and pony upholstery with console. 289cid engine rebuilt with Edelbrock induction including aluminum heads. Waiting to be purchased at Lot 65, we have a 1965 Chevrolet Impala. 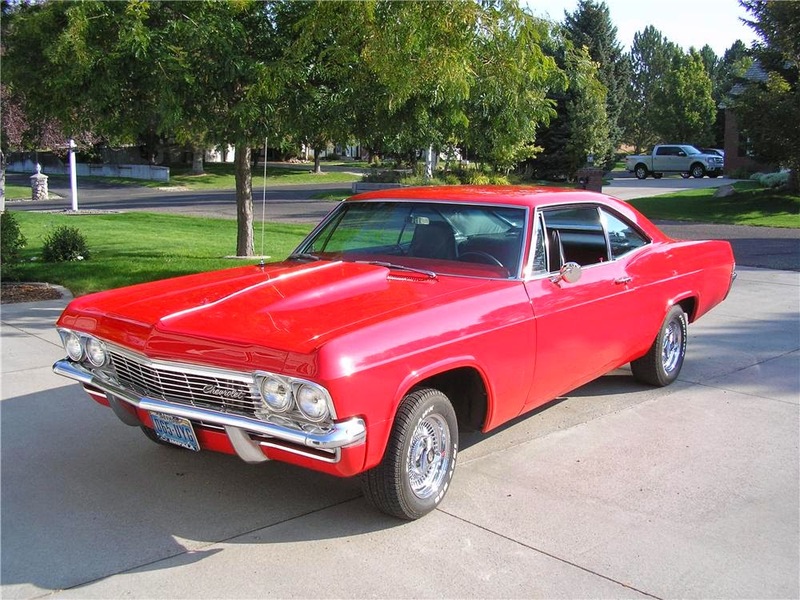 This Impala has a upgraded 402 V8 big blocked bored .030 engine, 700R4 transmission, 3.73 Eaton posi-traction, headers with 42 inch glass packs, power steering, aluminum radiator with electric fan and Cowl Induction. Total frame-off restoration. Parked in Lot 86, expect to find a 1960 Dodge Dart. 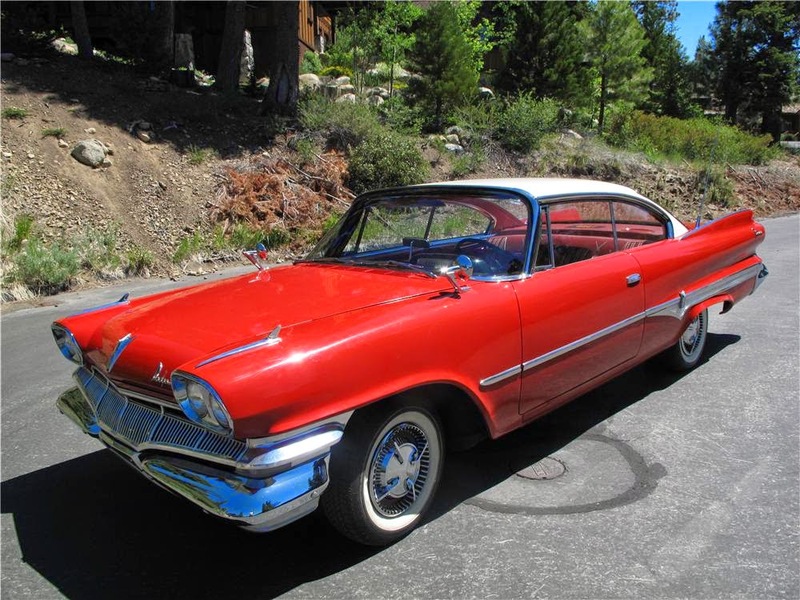 This is an older restoration of a 1960 Dodge Dart Phoenix with the D-500 361cid dual 4 barrell 30" Cross Ram setup. The car is complete and operating. It is a rare top-of-the-line Phoenix hardtop body style. Only four more to go, and in Lot 102, you will find a 1974 Volkswagen Thing Acapulco. 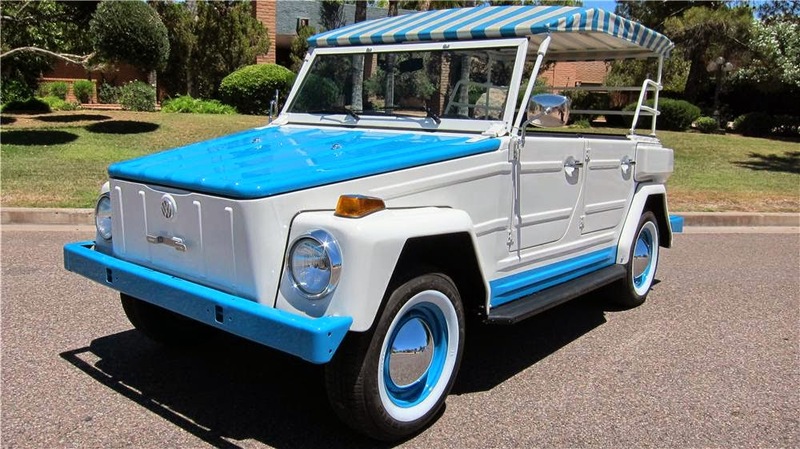 This is an extremely rare 1974 VW Thing Type 181 Acapulco Edition. It's sporting a beautiful paint job in white with blue accents over a correct striped white and blue interior. This is a beautifully restored example of a highly desirable VW. 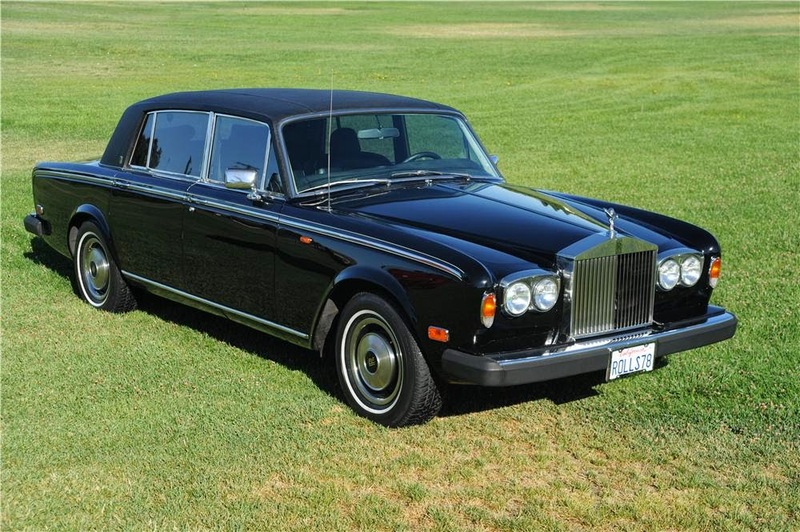 Next door to the Thing, there is a 1978 Rolls Royce Silver Wraith parked in lot 103. This Wraith has a triple black color combination, long wheel base, large comfortable rear passenger area. And this is known as one of the world's finest luxury automobile. 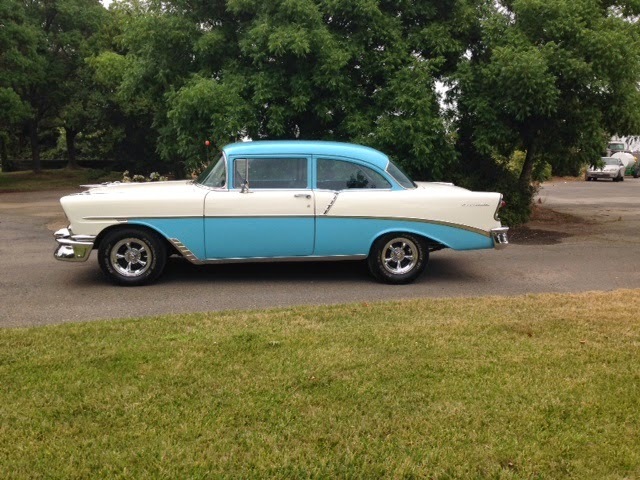 Located in Lot 326, we have a 1956 Chevrolet 210 Del Ray. 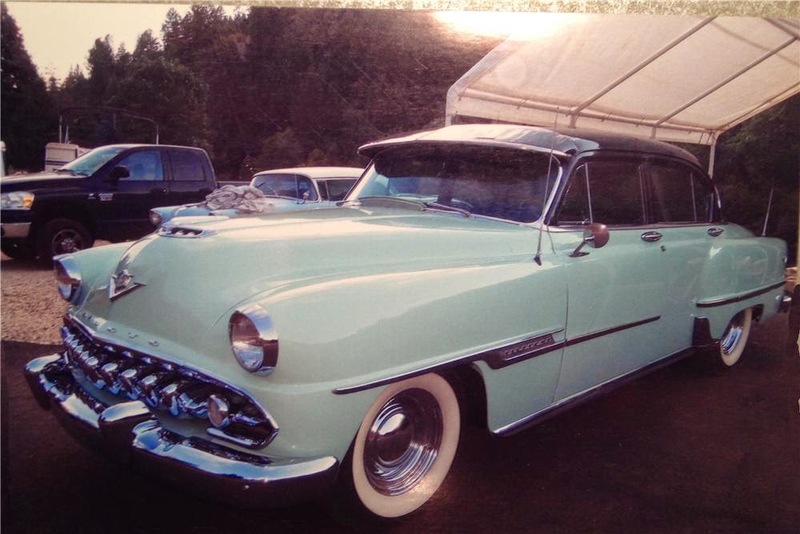 This is a complete frame off restoration with approximately 4,000 miles since restored. To round out my sweet 16 picks, Lot 332 has a beauty parked in it. 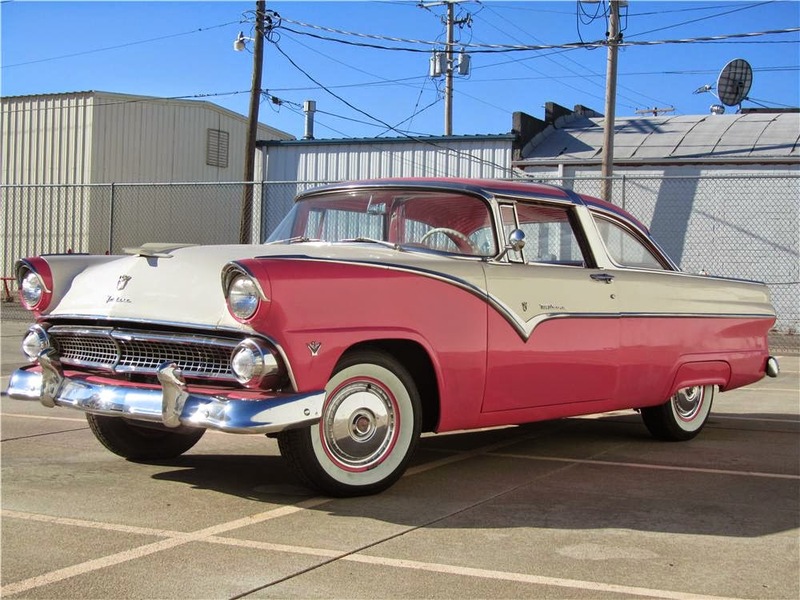 This 1955 Ford Crown Victoria was upgraded with a 302cid V8 engine, C4 transmission, wide white wall tires, matching painted steel wheels, original round radio with matching clock and all dressed up in pink. My Part II of this post will definitely be posted on Friday.